The global chemical company Oxea is moving forward in studying the feasibility of a new world-scale production plant for the manufacturing of carboxylic acids. At the same time, the company is also implementing measures to further improve and debottleneck its manufacturing processes at its existing carboxylic acid production units. Carboxylic acids from Oxea are used in the production of synthetic lubricants and as building blocks for the animal feed industry. To support customer growth over the next few years, Oxea is investing in short and medium-term capacity expansions. For 2019 in particular, Oxea will double its historical production capacity of isononanoic acid. 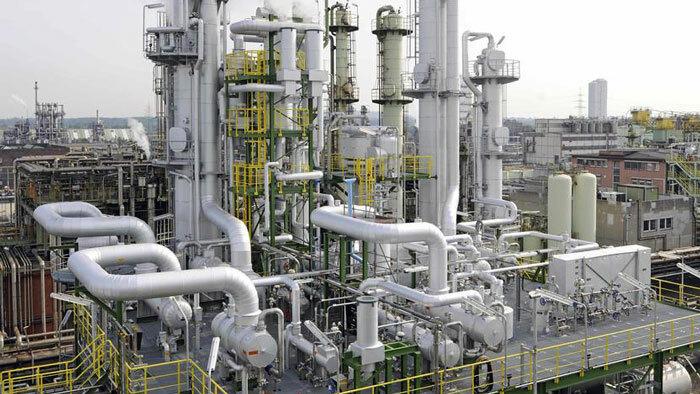 The company will continue improving and debottlenecking manufacturing processes at its five existing carboxylic acid production units in 2020, in preparation for the goal of bringing a sixth world-scale production plant on stream in 2021. “In the short term, we will continue to leverage our diverse production platforms, technical advantage, and the extensive knowledge of our experienced teams to take steps to increase our existing production capabilities. Our focus is to improve our supply position to support the growth of our customers,” said Kyle Hendrix, global commercial director, for Carboxylic Acids and Derivatives. “The site selection study for the new world-scale production platform has been funded by the Oxea Board. Basic engineering is slated to begin in the first half of 2019. Oxea’s global production footprint offers unique advantages and flexibility when considering a project of this magnitude. In addition to Oxea’s existing production sites, Oman and China will also be considered as a potential location for a Carboxylic Acid unit,” said Markus Hoschke, executive vice president, Global Marketing & Sales, at Oxea. Oxea is a global manufacturer of oxo intermediates and oxo derivatives, such as alcohols, polyols, carboxylic acids, specialty esters, and amines. These products are used for the production of high-quality coatings, lubricants, cosmetics and pharmaceutical products, flavorings and fragrances, printing inks and plastics. Oxea employs more than 1,400 people worldwide. Oxea is part of the Oman Oil Company S.A.O.C. (OOC), a commercial company wholly owned by the Government of Oman. Established in 1996, it pursues investment opportunities in the wider energy sector both inside and outside Oman. OOC plays an important role in the Sultanate’s efforts to diversify the economy and to promote domestic and foreign investments.